The internet is saturated with every sort of website imaginable. As the world’s leading way to transmit and share information, it is important to set yourself apart from the competition. As sites begin to flood servers, web site owners rely on strategies, ease of use and unique presentation to stand out from the crowd. Quake Media offers a wide range of website design, combined with unique media strategies in order to provide the most appealing and user-friendly site possible. Proper website development creates a platform that stays in line with your branding while giving readers what they really want. Bringing a vision to life requires creating a functional and appealing layout, from the framework and up. Creative graphic design tactics might catch a readers eye but a thriving online presence requires more than that. Drawing in potential clients, means more than a snappy visual layout. When constructing a full-service web page, it is important to consider user experience as well. Anyone can go online and create a bare-bones website but without a unique sense of purpose, there is nothing to engage online traffic. Basic site constructions do not allow owners to properly portray their own distinct vision. Templates require information to be simply punched into a box and presented in a generic way. Recycled visuals and basic demonstrations are not enough to keep your customers engaged. 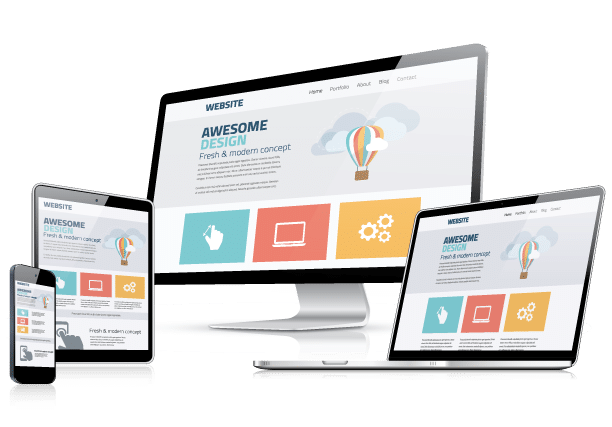 By choosing a professional service for your webs development, you are getting a site that is in-line with your goals and that can serve your clients better. In order to bring our clients the best possible results, the Quake Media method combines Search Engine Optimization (SEO), individualized web design and custom Wordpress themes. These practices allow potential clients to find you through search engines and connect with content on your site. By creating a space that is uniquely yours and geared toward your ideal client, sites are able to move faster with stream-lined features. Simply using a template limits the amount of new technologies that can be incorporated. This does not do much to keep up with current trends. By-passing practices like optimization limits online traffic unnecessarily. 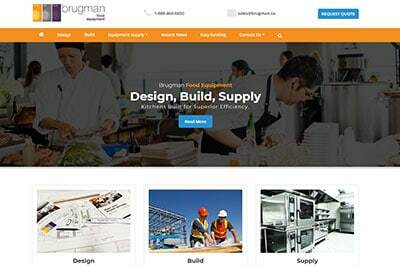 In addition to creating appealing layouts and gripping content, the media specialists at Quake Media create E-Commerce sites to better serve business owners. 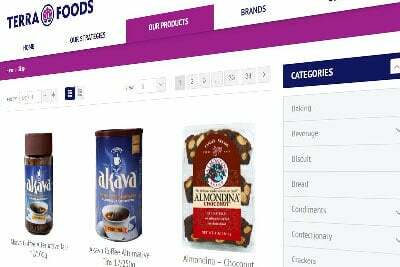 These websites serve both site owners and consumers with an organized catalogue and safe transaction methods. A thriving online web based presence is just the first step to a healthy relationship to marketing and communication. Our media team has had the opportunity to partner with diverse clients and brands from all industries. Recent projects with HBO, Netflix and Hallmark TV demonstrate our abilities to create digital banner ads, as well as full-page takeovers.Our website designs, as well as advertising can be made to fit any demographic group while maintaining a sense of uniqueness. Quake Media offers a perspective for your customers, potential and current, that is uniquely, your own. Custom Wordpress themes create the first-impressions on the user interface that you need, to put your best foot forward. When visitors land on your web site, you want them to leave with a lasting impression that will keep your business fresh in their mind. 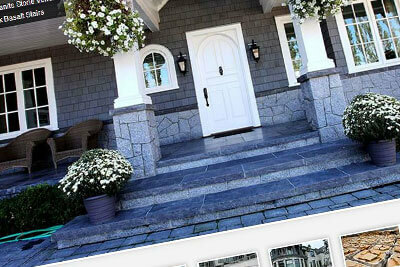 Built in WordPress, this roofing website has been fully optimized for easy content management. It includes image galleries, multiple contact forms and has been fully optimized for search engines. 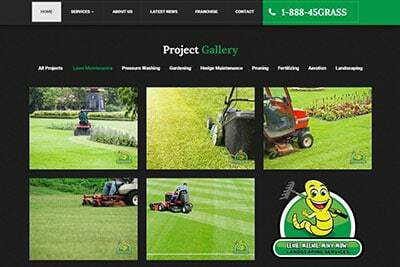 Built in WordPress, this custom landscaping website has been fully optimized for easy content management. It includes testimonials, a blog, multiple contact forms and has been fully optimized for search engines. Visit Eenie Meenie Miny Mow! A fun and playful one page website. 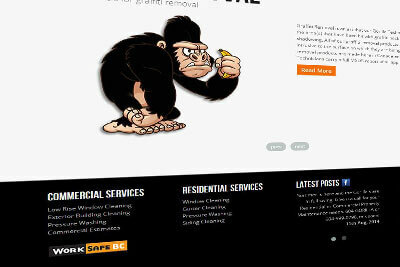 The site was needed as an easy to use landing page with fast load times. 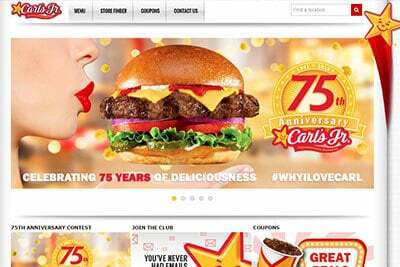 We took the existing Carls Jr. website design and ported it into a custom responsive WordPress theme. Along with the new website we also integrated a Store Locator, Custom Facebook Feed, Youtube Video playlist and imported all their menu items. 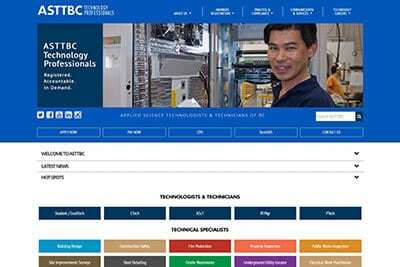 Applied Science Technologists & Technicians of British Columbia. 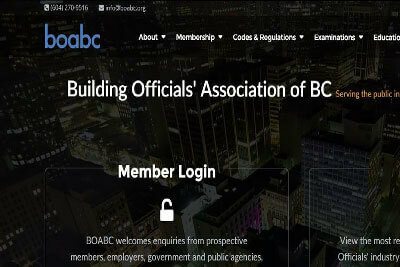 This is much more than just a custom WordPress theme, we have integrated their members accounts and profiles into an easy to use administratoin panel where Members can pay their dues, manage account and much more. Starting with a fresh design and a Vancouver video showpiece this new custom WordPress build was a lot of fun to build. Complete with a member forum, custom post types, event calendar and easy to use administration system. A showcase piece for a local Stone Mason Company. 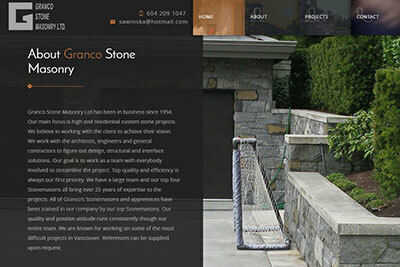 This custom HTML build is mobile and SEO friendly, with an easy to use project portfolio. 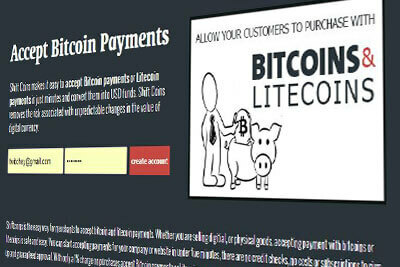 A website that allows merchants to accept both Bitcoins & Litecoins as a form of payment. This is an incredible website that has an amazing amount of functionality, integrated with the Bitcoin and Litecoin RPC API, as well as various currency exchanges APIs. 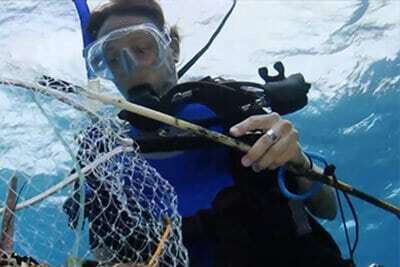 Celine Cousteau’s charity webiste; CauseCentric Productions produces and distributes multi-media content with an emphasis on short films to amplify the voices and communicate the stories of solution focused grassroots organizations and individuals working on environmental and socio-cultural issues. A fun website with lots of different animations and effects. Along with the site build Quake Media developed all the branding from the logo to brochures. Be sure to keep an eye out on the streets for one of the airbrushed Gorilla Property Trucks. A custom one page parallax website for the famous West Hollywood Boutique shop. 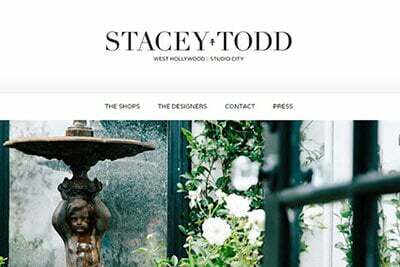 Stacey Todd is A carefully curated boutique for women with a refined sense of style. 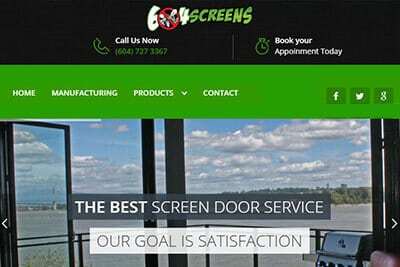 A local Screen and Door company. Utilizing their existing content and graphics we designed and built a clean mobile friendly static website.